Kudos to Ottawa’s Environment Committee for passing a motion for the City to declare a climate emergency and to intensify measures to address greenhouse gas emissions. There was recognition that climate change is affecting Ottawa, that action on climate change is needed now, and that coming generations are counting on us to move quickly. Much respect to Ecology Ottawa and to all the people and groups who shared their views with their elected officials, showed up outside City Hall and at the Committee meeting. We’re looking forward to the full City Council passing the motion on Wednesday, Apr. 24, 2019. 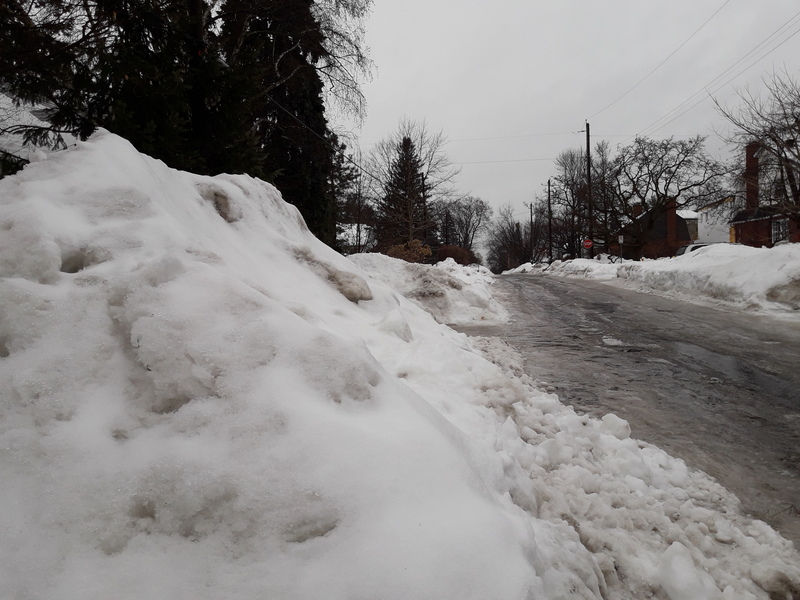 April’s snow and freezing rain, on top of several months of seemingly erratic weather, is a reminder that climate change is not a future scenario but a current reality. Last week the federal government released a report, Canada in a Changing Climate. 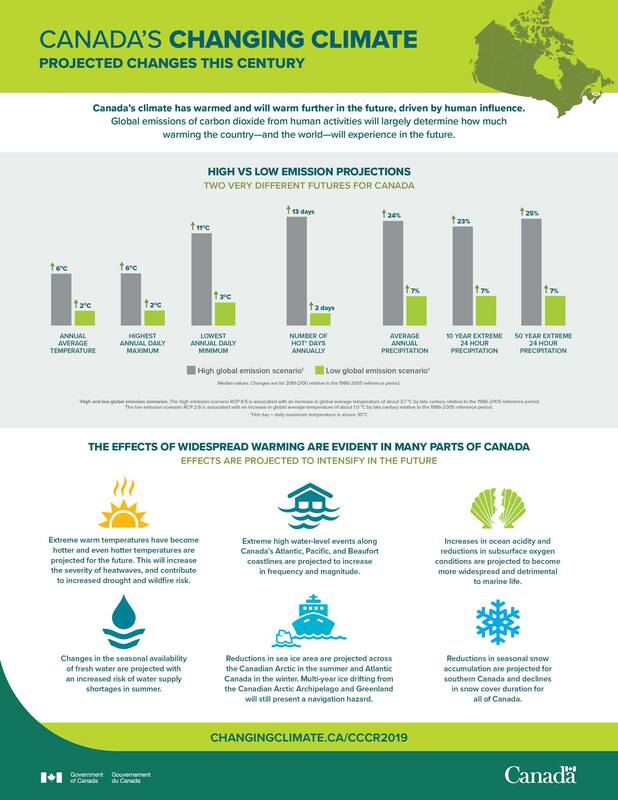 The report gathers the science on the effects of climate change in Canada, and sets out what is expected to happen with and without significant climate action. One of the report’s main findings: Canada’s climate is warming more than twice as fast as the global average, due to a complexity of factors. With climate change, we’ll continue to experience increased weather extremes and their effects: hotter temperatures, higher likelihood of high precipitation, flooding, changes to snow and ice cover, and risk of freshwater shortages, to name a few. The report indicates that the degree to which we will experience these changes depends on how much and how fast we act. The City of Ottawa has committed to reducing greenhouse gas emissions and building climate resilience, but translating that commitment to planning, action and funding has not been fast or deep enough. Ottawa City Council’s Environment Committee is expected to vote on a motion on Tuesday, April 16, 2019 to declare a climate emergency, with the aim of prompting action. Ecology Ottawa is encouraging people to call their City Councillors before April 16 to ask them to support the motion. Ecology Ottawa is also encouraging people to attend the Environment Committee meeting on April 16 at 9:30 a.m., and is holding a rally outside City Hall at 8:30 a.m. for people to show support for the motion and urgent climate action. Future Rising Ottawa is holding a gathering on Parliament Hill on Friday, April 12, 2019 from 12-1 p.m. to call for federal climate action. Fridays for Future Ottawa is organizing a national climate strike on Parliament Hill on May 3, 2019 for students and supporters of action on climate change. Everyone is welcome to follow and contribute perspectives to the federal Canada in a Changing Climate initiative. Welcome to Ottawa! Including to everyone driving big trucks en masse from across the country into downtown in the next couple of days. We’re so glad you could join us for Climate Action Week. Climate Action Week is all about sustainable and renewable energy, focused on practical solutions to energy challenges. Yes, there are solutions, and yes, it’s time. I get it. I want to be heard, be treated fairly and keep my family warm, healthy and safe too. My family roots are in fact in rural Alberta and small town B.C. and Saskatchewan, where my ancestors settled on Cree and other Indigenous lands and made a living there. I currently depend on fossil fuels that others work hard to provide. The thing is, that’s what unsustainable means. An energy economy and livelihoods that are built on unsustainable energy sources—not to mention on trampling on Indigenous rights and damaging the environment that we all depend on—can’t last. We have to stop investing in this and make the transition to alternative sources, together. That—not fear and frustration and hatred—is what should unite us. If your purpose in coming is to spread hatred and chaos, don’t bother. We have no room for that in this city, or this country. If you’re a public figure trying to score political points from this mess, you should stop, and repair the damage you’ve caused. If you’re concerned about all of this, help draw attention to the people, groups and businesses who are finding solutions. That’s the way we will all survive. In January, Ottawa City Council voted 19-3 to change the name of the City’s standing committee on Environment and Climate Protection to Environmental Protection, Water and Waste. This change in wording may seem minor, but it signifies something important. The new title suggests a view of the “environment” as something separate from our regular day-to-day existence, something we can allocate some small space to in our backyards or parks and tend from time to time. It conveys the perspective that the environment is primarily a municipal service to be delivered, rather than the very context in which we live and breathe. Dropping the “climate” part goes counter to the urgency of taking action to address climate change, as underlined yet again by the world’s scientists and experts in calling for “‘rapid and far-reaching’ transitions in land, energy, industry, buildings, transport, and cities” to limit global warming and its consequences. It’s a disconnect from the reality of the weather extremes that we’re experiencing and that are projected to worsen if we do nothing or too little. At the same meeting, Ottawa City Council did discuss incorporating a “climate impact lens” across all committees and departments, but not right away. Inspired by Swedish 16-year-old Greta Thunberg, high school and university students in Europe, North America and elsewhere are organizing school strikes for climate action. Groups have been meeting on Parliament Hill and Confederation Park every month or weekly on Fridays to press for change. Powershift: Young and Rising is happening on Algonquin Anishinabe land (Ottawa) from February 14-18, 2019. Hundreds of people, particularly young people, are expected to gather at this climate justice conference, to share ways to prompt climate action and create an alternative vision of equitable, sustainable living, through art, organizing and other strategies. 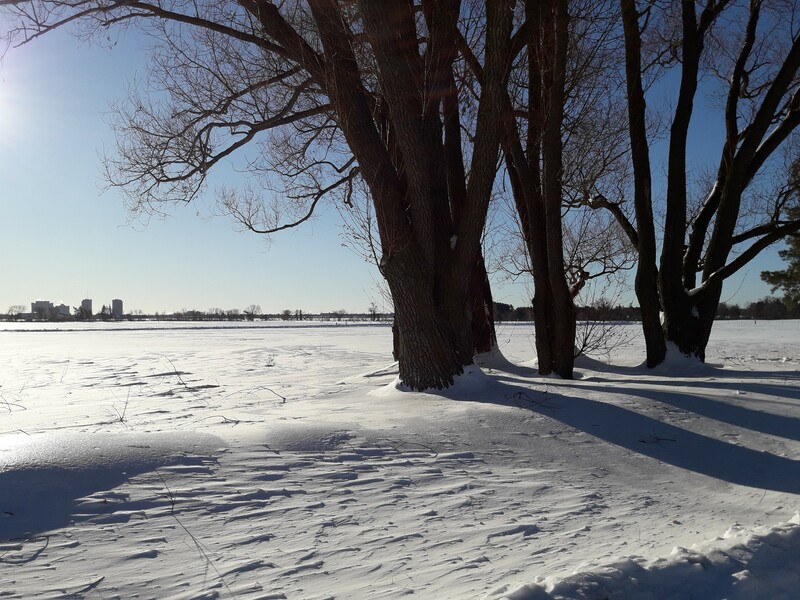 Ecology Ottawa has launched a campaign calling on Ottawa City Council to make climate action a priority in the 2019 budget and next Term of Council Priorities, and is asking people to sign a petition on their website. 350.org Ottawa will be hosting Elizabeth May on Wednesday, Feb. 20, 2019 to speak about the connections between the tornadoes that hit Ottawa last October and climate change. 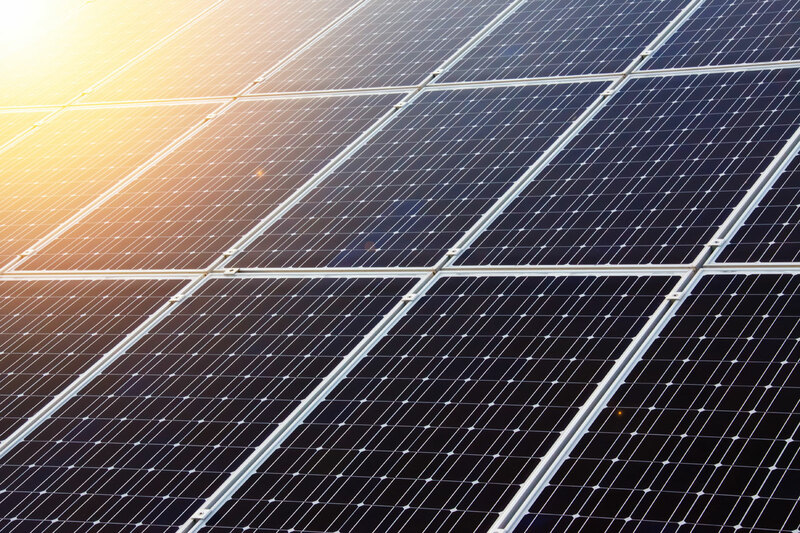 Several groups are taking part in Climate Action Week 2019 in Ottawa, February 14-23, 2019, hosting a series of activities focused on transitioning to sustainable energy sources. We do have climate leaders, climate solutions and people who care. The shift is coming. It’s 2019—time to be the change we want to see in the world. Today, there’s an opportunity to stand with Indigenous peoples who are asserting their rights to their traditional, unceded lands. The International Day of Action in Solidarity with Wet’suwet’en takes place in Ottawa and other communities on Tuesday, Jan. 8 at noon on Parliament Hill. The gathering is in support of members of the Wet’suwet’en People who are peacefully protecting their territories from construction of a natural gas pipeline by Coastal GasLink, a subsidiary of TransCanada. Yesterday, RCMP moved in and arrested 14 people, on the grounds that the RCMP were enforcing a B.C. Supreme Court injunction to clear the way for construction of the pipeline. 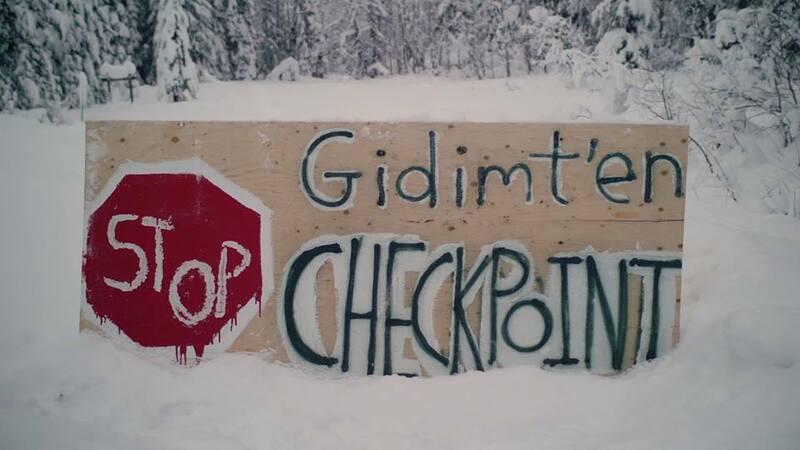 The land protectors say this is a violation of the United Nations Declaration on the Rights of Indigenous Peoples (UNDRIP) and of Wet’suwet’en law. It signifies that Canada and Canadians are putting corporate profits and environmental degradation before Indigenous rights and any hope of a better relationship with sovereign Indigenous nations. The Ottawa action will start at noon at the Parliament Hill front gate. What’s the most important thing you can do for the environment on Monday, October 22? Vote. Our municipal government is responsible for many of the systems that affect our ecological footprint as citizens and determine the city’s environmental health. The people we elect need to lead the creation of sustainable, equitable and safe systems in many areas: planning and management of our built urban and rural environment (including development, infill, and affordable housing); action on climate change (including renewable energy); protection of our environment (including greenspace, trees, flora and fauna, water sources and quality); transportation (prioritizing pedestrians, cyclists and public transit users); a strong local food system; and waste and recycling. They need to prioritize these in funding decisions. They need to value and support community engagement, local action, and accountability to residents as essential dimensions of our city’s governance. They need to work toward a different and better relationship with the Indigenous peoples on whose land we have built this city. Some of the candidates for mayor and councillor have clear platforms on these issues (some may have even written the book on them). Others have positions or track records that indicate that these are not among their priorities. Ecology Ottawa has done a survey of all candidates about their positions on local environmental issues. 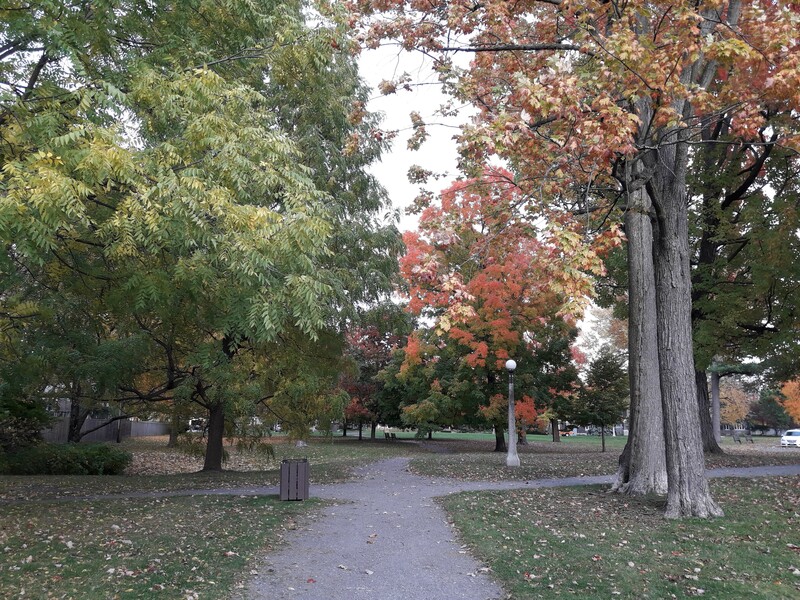 The Greenspace Alliance of Canada’s Capital has posted the results of a survey of municipal candidates on environmental issues. The Ottawa Food Policy Council’s survey of candidates covers food issues. OttawaStart has published a list of links to municipal candidate Q&As and debates. 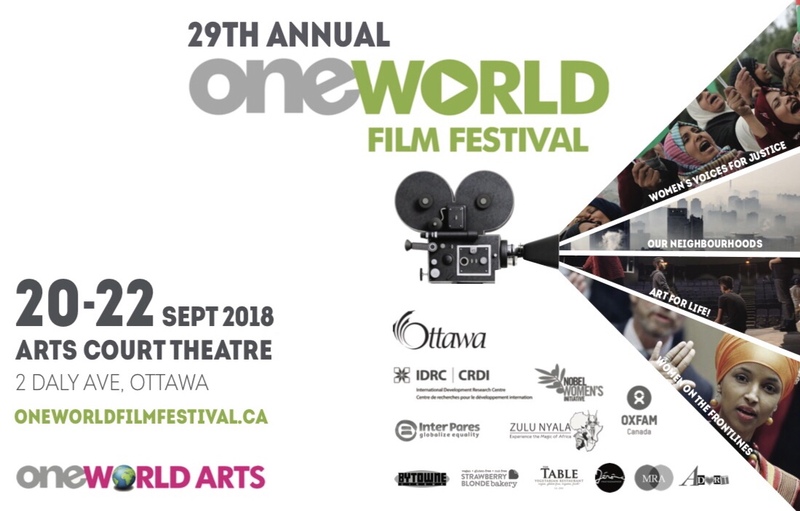 The City of Ottawa website has lists of all candidates, including their websites, as well as information for voters about how and where to vote. See you at the polls on Monday, October 22.